Excel Builders has many years of remodeling experience, and we are here to help you! We have created a true design-build process that allows us to deliver outstanding home remodeling projects for every client. The first step to accomplishing your remodeling goals is to contact us. We can be reached by three basic ways: phone, email or by filling out our contact form located below. After you have contacted us, you will speak with one of our team members within 24 business hours of initial contact. Taking a few minutes to speak briefly over the phone is great way for us to get know how we can help you. This also gives us chance to start establishing a relationship and understanding your goals. This process will help us get to the next step. Tell us what you are thinking, be open and honest—and in return we will do the same. This will build a solid foundation for the success of your remodel. The goal at the end of this phone call is to schedule an in-home consultation. During this consultation we can discuss a basic budget for your project. You will not get a written proposal at this point. A written proposal before the design is completed is not accurate, does not account for the fine details that will need to be addressed in the design phase. We will discuss our design process with you, and a plan that will fit your project needs. Our goal is to provide a conceptual design package for you, along with that design we will include a complete scope of work, and a project proposal broken down into 20+ categories. During the design phase we will also complete a thorough walk-thru with our subcontractors to obtain precise estimates. This will ensure that you are getting everything accounted for from beginning, essentially controlling your budget, with an accurate estimate. Each design retainer fee is based on your individual project needs, so prices will vary from project to project. In order to move forward to the next step, or with a design and a full itemized estimate, you will need to sign the design retainer. We will ask you to sign the design retainer during our visit. We will not pressure you into signing; however, this is a very important step in remodeling your home and is required to move forward. Whether you’re looking for a small bathroom renovation or a whole house remodel, all home remodeling projects need a design. Design is the foundation of any project. Like building a house, you always start with the foundation, as the foundation will support your home for many years to come. Design is that foundation. It will provide you an accurate representation of what your space will look like when completed. It will also provide the very specific details needed to complete your project. Design review: Our interior designer will schedule a meeting to sit down with you to review your project, gather additional information about your goals, and set a design style or expectation. As-built: We will schedule one of our team members to come out to your home and complete an as- built, and take photos of the existing space. This plan will show the space as it is currently. After the as-built plan is complete our design team will start working on your design. Based on complexity of the project, this can take 2–4 weeks to complete. Preliminary design proposal: We will be meeting with you again to review the initial design and concept. This typically includes inspiration ideas, material samples, sketches, floor plans, elevations, and 3-D renderings of your designed space. Revisions: In most cases there will be one to two revisions of the space before the design is completed. After the design is complete, we can start the proposal. Then we will schedule a time to present the preliminary design and proposal. The proposal is where you get to see the final cost of your remodel based on the design and your project specifics. Our proposals are broken down into 20+ different phases, allowing you to see the cost breakdown for each phase of the remodel. Each phase will show the actual cost, approximate cost, allowance item costs, or not applicable as they apply to your remodel. The costs will be explained as we review the proposal. Along with the breakdown of phases, we set allowances. Allowance items are materials you select for your remodel, such as tile, cabinetry, flooring, and etc. The final selections of allowance items will be completed with our designer after the contract is signed. It is time to sign the contract. Signing the contract allows us to schedule your remodeling project, order supplies, and complete the final selections of allowance items. Our contract is a standard contract, explaining the start date, end date, breakdown of payments, along with items required by the State of Minnesota. With the design, contract, and related agreements in hand, we can get started on your remodeling project! This process allows us to deliver the utmost in service, design and build. Want to learn more? Put our process to the test by calling us today. 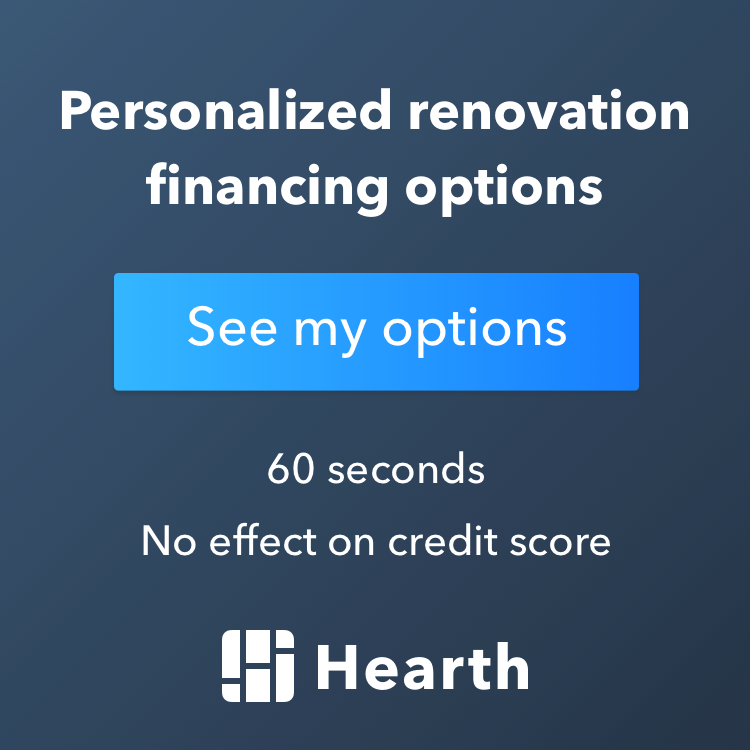 We believe you’ll soon learn exactly why we have become one of the premier home remodeling contractors in the Twin Cities.